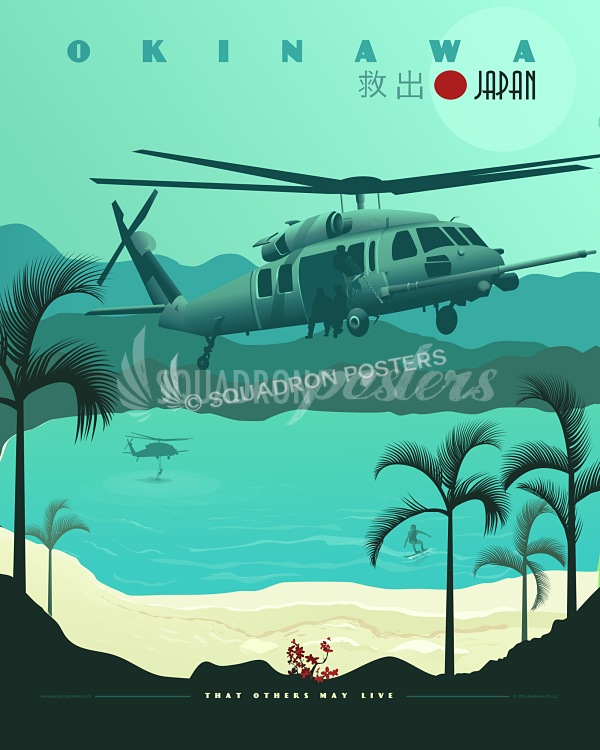 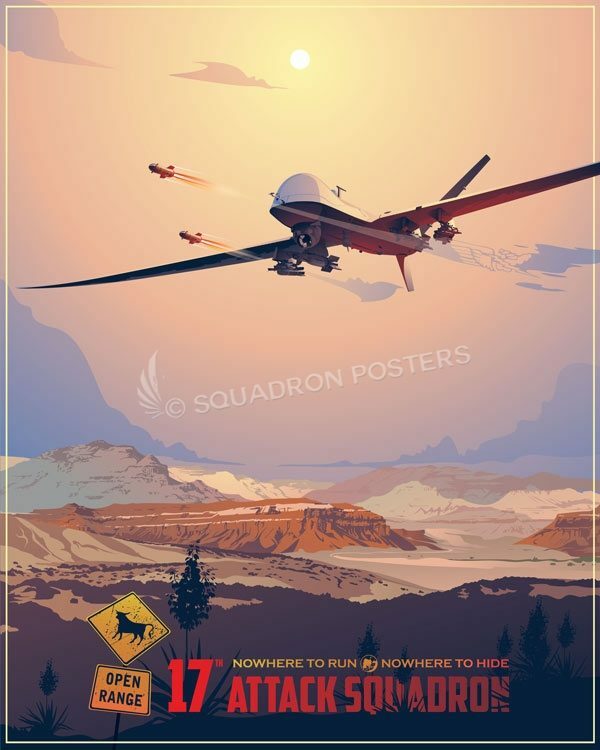 17th Attack Squadron MQ-9 poster art. 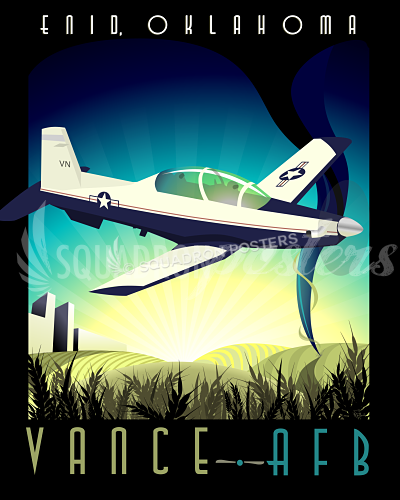 Creech Air Force Base is a United States Air Force command and control facility in Clark County, Nevada used to engage in daily Overseas Contingency Operations of remotely piloted aircraft systems which fly missions across the globe. 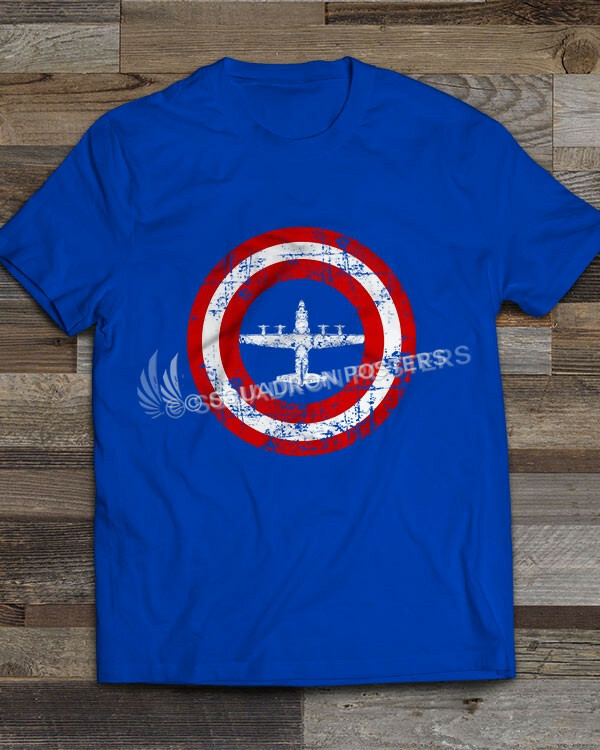 In addition to an airport, the military installation has the Unmanned Aerial Vehicle Battlelab, associated aerial warfare ground equipment, and unmanned aerial vehicles of the type used in Afghanistan and Iraq. 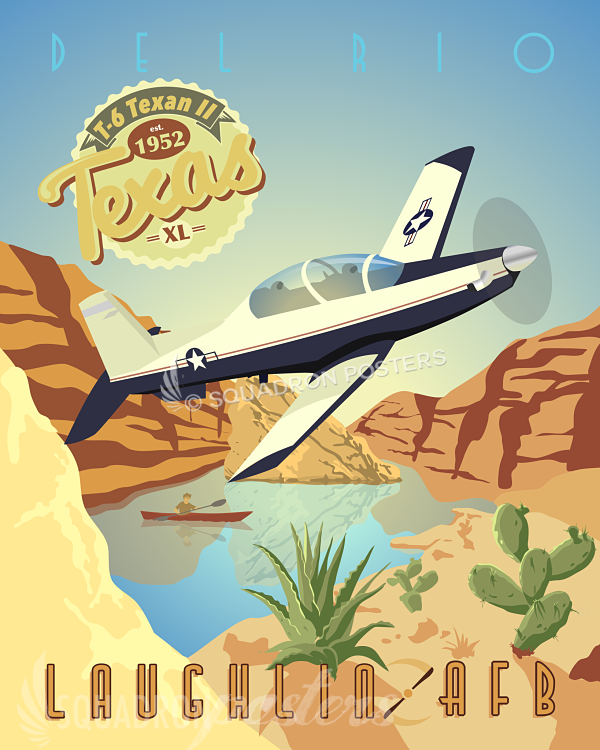 Creech is the aerial training site for the USAF Thunderbirds and is one of two emergency divert airfields for the Nevada Test and Training Range. The General Atomics MQ-9 Reaper (sometimes called Predator B) is an unmanned aerial vehicle capable of remotely controlled or autonomous flight operations, developed by General Atomics Aeronautical Systems primarily for the United States Air Force. 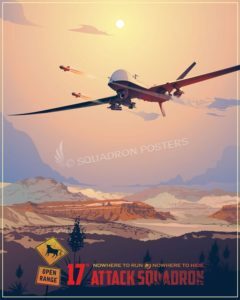 The MQ-9 is the first “hunter-killer” UAV designed for long-endurance, high-altitude surveillance. 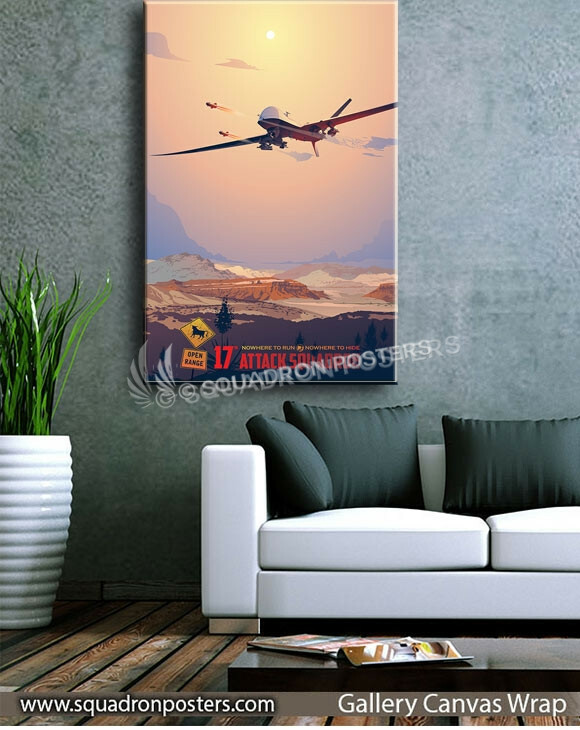 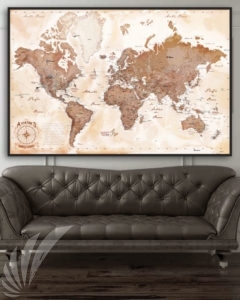 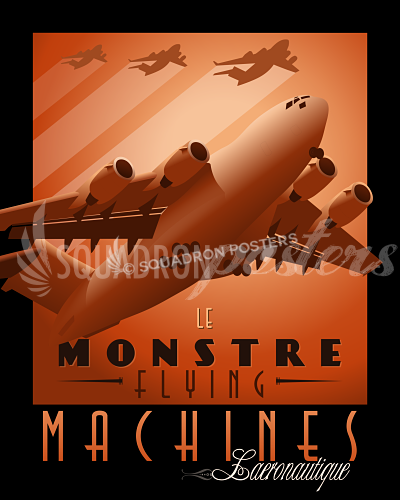 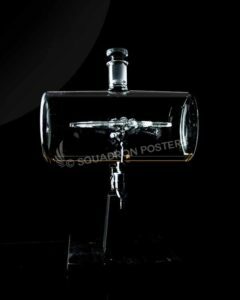 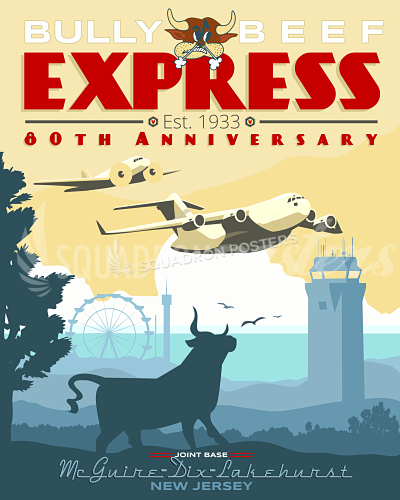 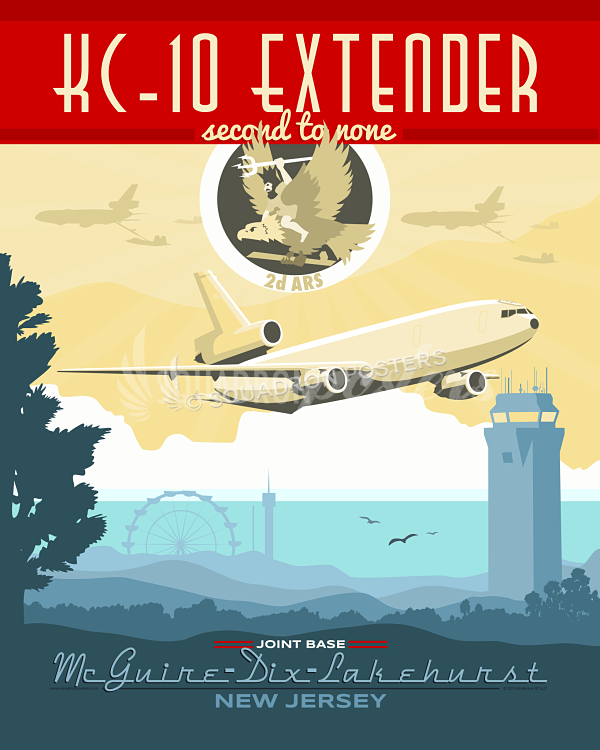 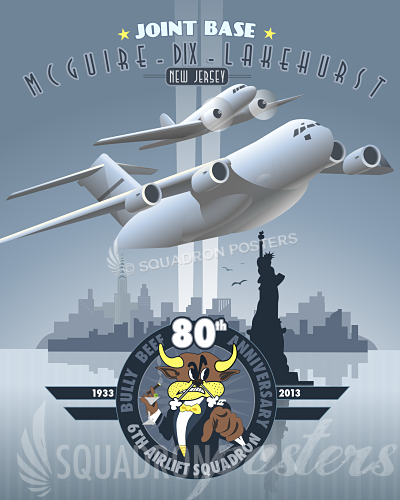 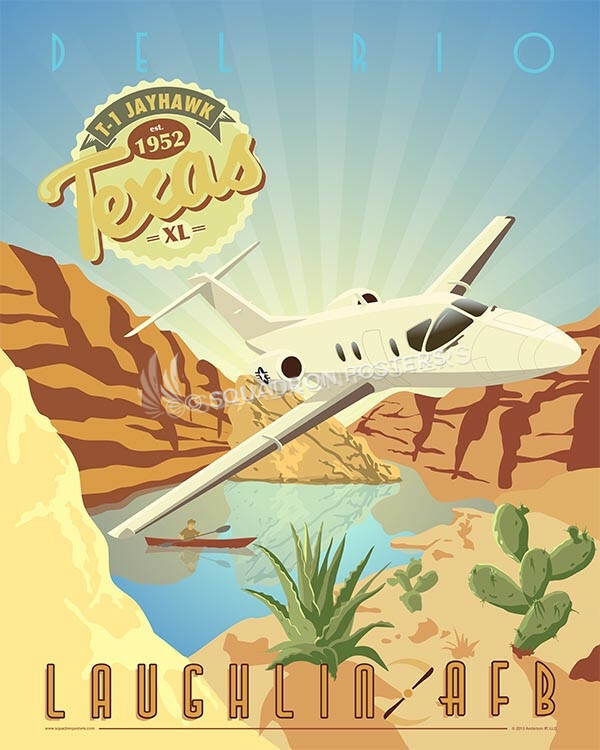 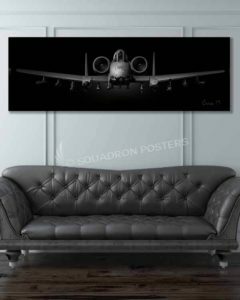 “17th Attack Squadron MQ-9” vintage style military aviation art by – Squadron Posters!